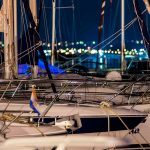 Marina Preko is located in Preko, the biggest settlement on the NE coast of the island of Ugljan and just three miles west of the city of Zadar. 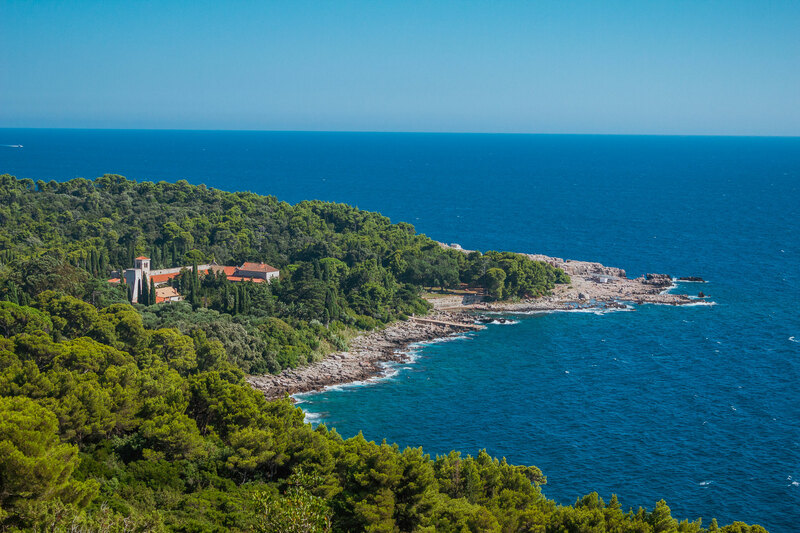 Sheltered from the north by Galovac islet and from the east by a long breakwater, the marina offers a safe refuge for sailors in all wind conditions, although some waves may develop during strong east winds. Marina Preko is open all year round. It is the busiest and most crowded during months of July and August. Olive Island Marina has 87 wet berths, all of which are equipped with water and electricity. It can accommodate boats and yachts up to 20 m. Superyachts of up to 60 m can moor on the outside of the breakwater. The sea depth at the breakwater is approximately 6 m. Sea depth in the marina ranges from 2 to 4 m.
The marina is well connected to the mainland via ferry, which sails several times a day. 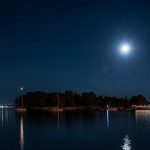 It takes approximately 20 minutes for the ferry to reach Zadar. Since recently, all ferries depart and arrive to ferry port Gaženica, instead of the town centre. Ferry port Gaženica is 5 km from the city centre. You can take the bus or taxi to the city centre. Other towns and villages on the island are connected by local buses. 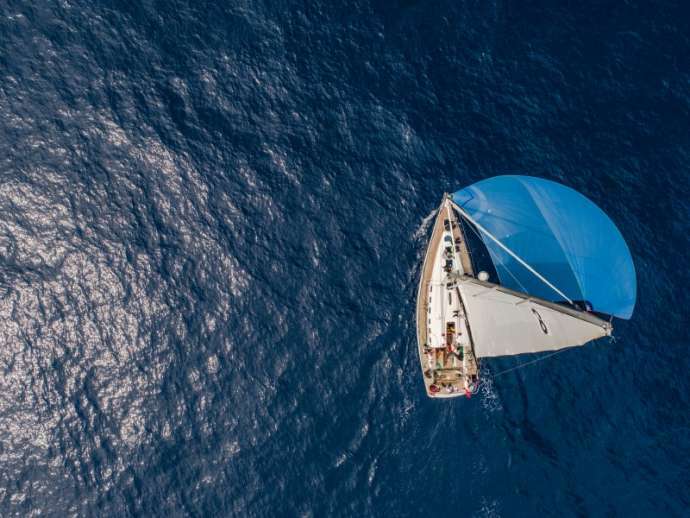 Being the biggest settlement on the island, Preko has all the essential facilities a sailor might need: an ambulance, dentist, pharmacy, post office, bank, cash machine, restaurants, hotels, private accommodation, shops and a market selling fresh fish and produce. The nearest general hospital and airport is in Zadar. 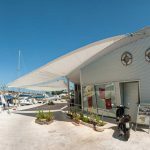 For small boat repairs and basic technical services, head over to nearby Sutomišćica (5 km N) and for bigger repairs and maintenance services head over to Zadar (Marina Zadar near the town centre or D-Marin Borik).